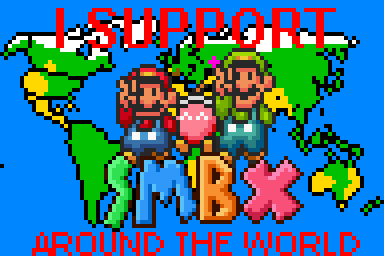 The SMBX World Map Service, hosted by Taycamgame! 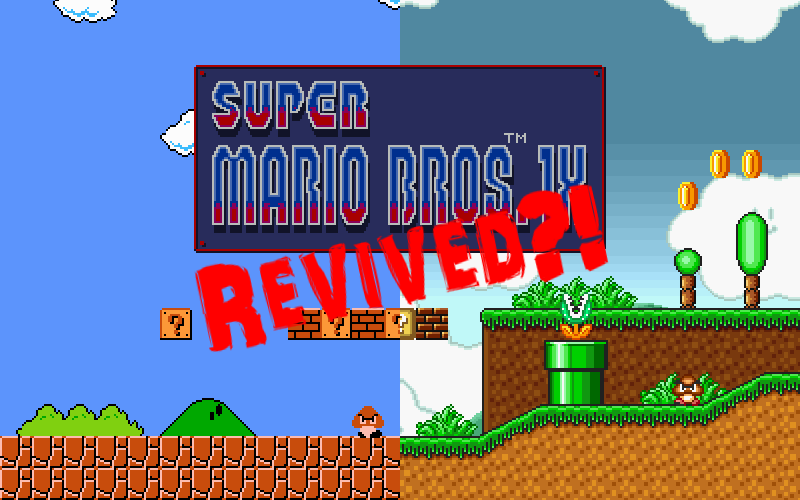 The Super Mario Bros X World Map Service! Send me a request to make a world map, and i will do so for you! Which Graphics to use. You don't want me making a map if I don't use the correct graphics for it! 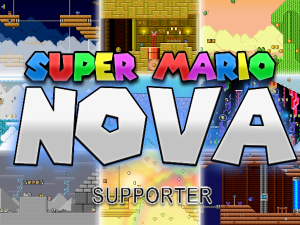 Also linking to this, which game style; SMB, SMW, SMB3 or custom etc! How many worlds and levels there are. If you don't tell me this, then the best i can do is create the terrain for the world map, sorry! Which levels need multiple paths coming off them. So for example, which levels have multiple exits? The style of each world. 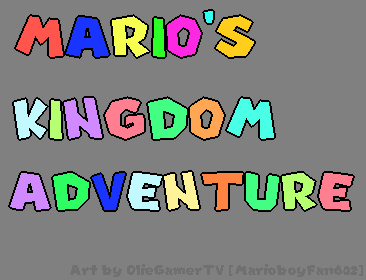 For example, do you want World 1 to be a grassland? The final world to be inside a volcano? It's up to you! And if there is anything else you want to tell me about the world map, for example layout, then do so! I look forward to being able to help you out with world maps. What's more, it's completely free! To send me a request, either send a reply on this topic page, OR send me a DM (via the forums or discord) - choose which suits you; I.E. If you want the map idea to be kept secret then send the request via DM. 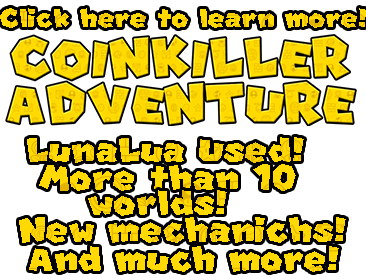 Re: The SMBX World Map Service, hosted by Taycamgame! Dammit, I was gonna do this! Well you are probably a better world map creater anyway. Taycamgame wrote: What's more, it's completely free! Isn’t everything on these forums free? WildWEEGEE wrote: Dammit, I was gonna do this! If it gets a lot of attention then i may need a bit of help from 1 or 2 people. hOI, I'm also open to help! Its a pretty neat idea! I hope people will use your service. This sure has a great potential!